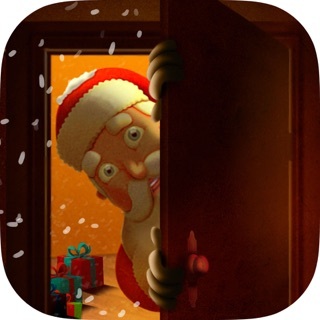 Welcome to Santa's home ! 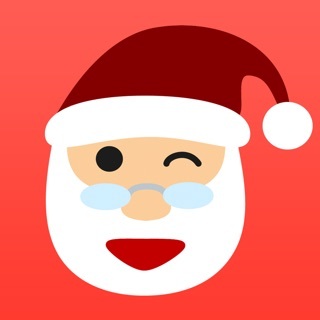 What does Santa do during the day? 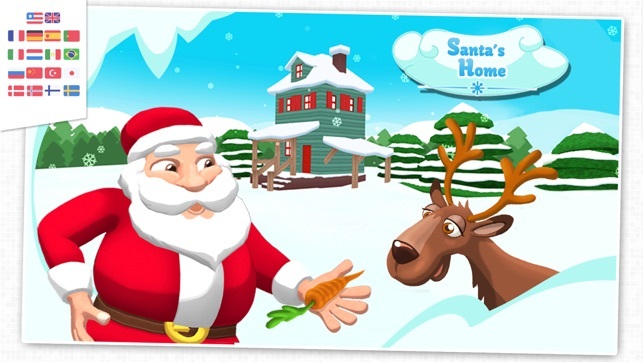 How does he prepare for Christmas? 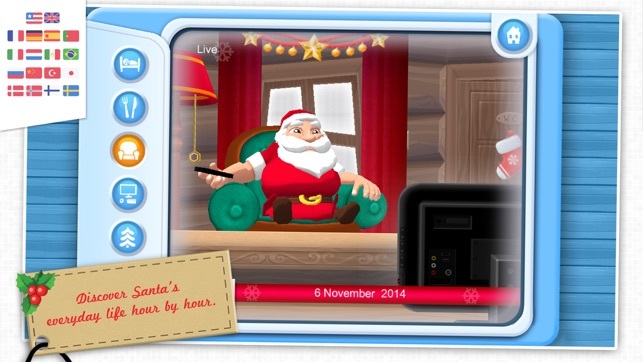 Santa invites you to discover his daily routine at his home! 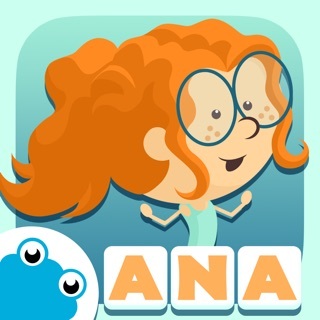 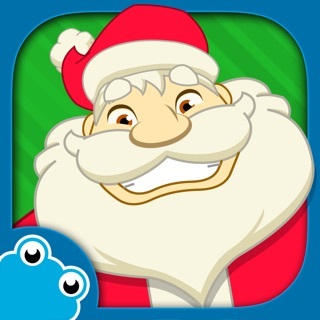 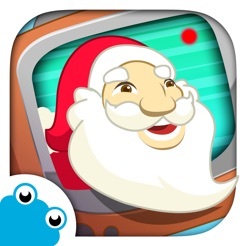 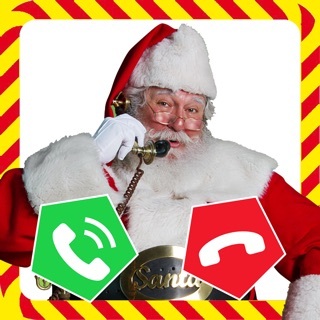 One new game: help Santa to sort the presents by colors for him to be ready for Christmas ! 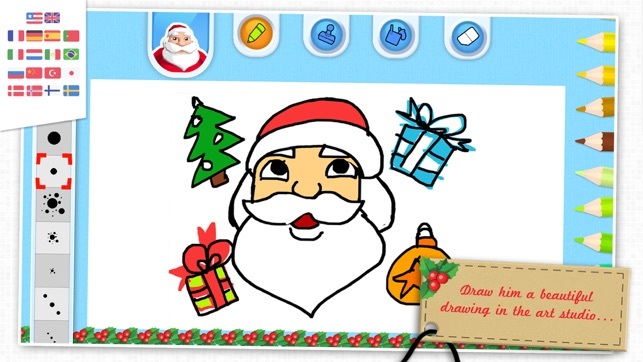 Your kids can also do a beautiful drawing and send it to Santa. 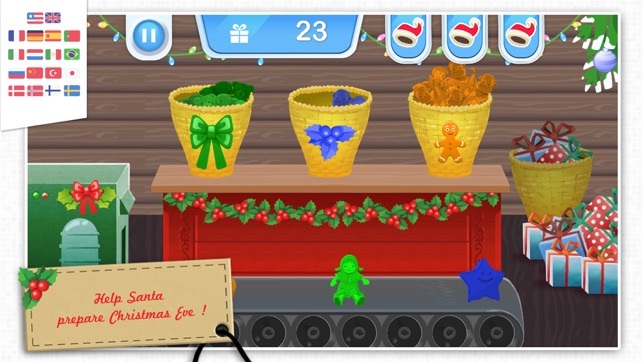 He will display it in his workshop ! 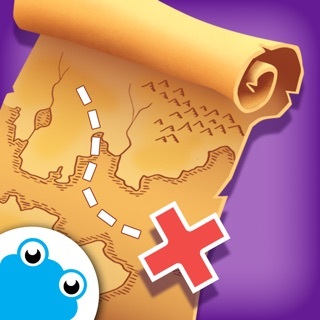 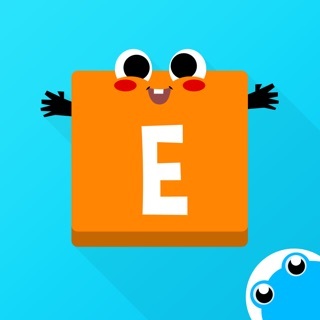 Chocolapps apps promote your child's development because they help to improve observation and concentration skills, and give your child a sense of independence.